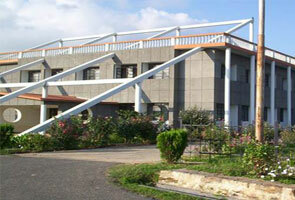 Sherwood College is a hosteller/boarding type School and Founded in 1869 by the British in India. In British period, this school was for British boys and the Indian elite. Now it is a co-educational school. Sherwood College is lie between in the reserve forest and the golf line of governor. Sherwood College is situated on Ayarpatta hill. Ayarpatta is a hill station in Nainital (Uttarakhand). Generally Registration starts from March to about end of August and examination tentative date is in the month of November. There are many notable alumni from various field like Armed Forces(Major Som Nath Sharma, awarded “first Param Vir Chakra” in the Indo-Pak War of 1947), Public Service (“A.N. Kidwai”-“Former Governor(Bihar)”, “Ravi Dhawan(Justice)”-“Patna HC Chief Justice”), Theatre /Fine/ Cinema (Amitabh Bachchan, Bollywood Star) , Commerce/ Business/Industry Arts(Sir Kul Rattan Chadha-CEO Mexx International), Sports, Education, Scholarship/Publishing etc. 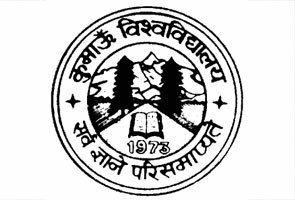 Kumaun University is among the leading Universities in the state of Uttarakhand offering academic courses in 6 different faculty departments namely- science, commerce, engineering & technologies, law, arts and education.